Summer is our favourite time of year, not just because it's prime tan time but because it's FESTIVAL SEASON. It's the time of the year when all music fans get together in a big dirty puddle that was once home to livestock and rave it out to all their favourite artists. And we love it. But festivals are also about looking good, which is easy to do if you have all the essentials at your perfectly painted fingertips. 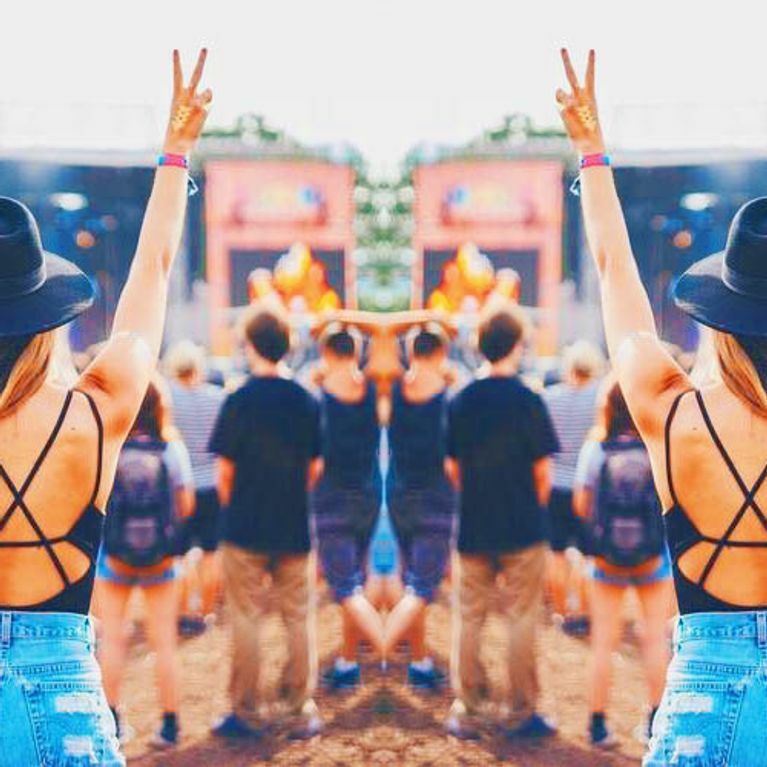 Check out our list of British festival must-haves. For getting those pins out!